Welcome FAQs Why Aussie Bronze? 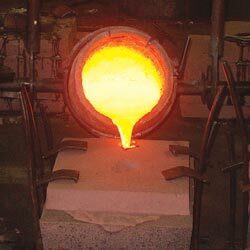 Bronze is poured at 1400 degrees/2552 farenheit in Australian foundries using the “Lost-Wax Process”: The lost-wax process is the ancient method of changing the original soft wax sculpture into bronze and has remained essentially unchanged for 6,000 years. This type of casting picks-up the minutest detail of the sculpture thereby guaranteeing pieces of art of exceptional quality. Australia boasts some of the finest foundries in the world. Bronze does not chip or crack like terracotta and concrete sculptures. True bronze does not rust and is unaffected by sea air so will last forever. 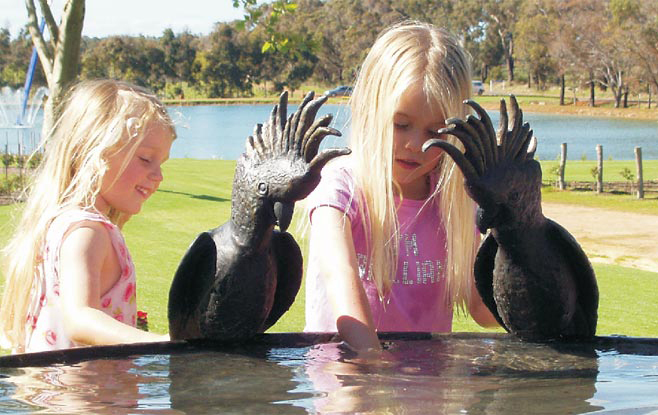 Bronze sculptures are maintenance free. Bronze will not shatter like glass and birds like bronze to stand on unlike glass. Bronze sculptures are always fashionable and timeless. Both the patina and colour of a bronze sculpture are enhanced by the ageing process. Bronze sculptures appreciate in value and as such are sought after by collectors. An installation of a Willie Wildlife Sculpture will add value to your property. Bronze is not porous so will stay clean and not encourage slime to grow in the bowl. This in turn discourages mosquitoes as they prefer dirty water. Cheap imitations will not stand the test of time. “You get what you pay for”. Bronze sculptures are not adversely affected by extreme weather conditions. Bronze Sculptures are tomorrow’s antiques and family heirlooms and will be around for future generations to enjoy. 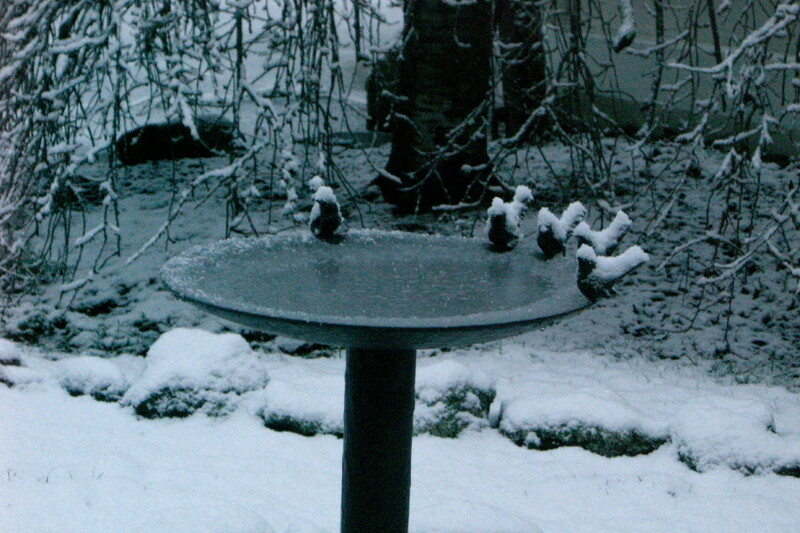 Willie Wildlife Sculpture birdbath which is a perfect complement to our country garden."